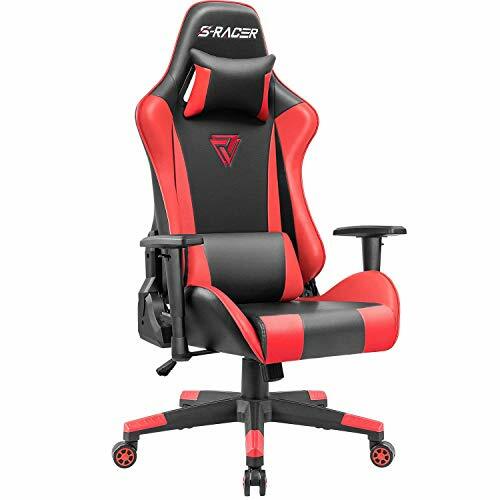 -Ergonomic design: strong metal frame designed to help promote a comfortable seated position. 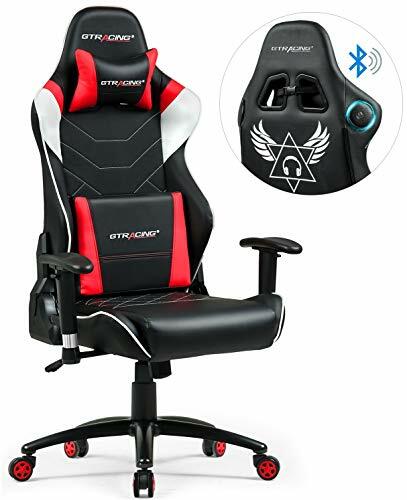 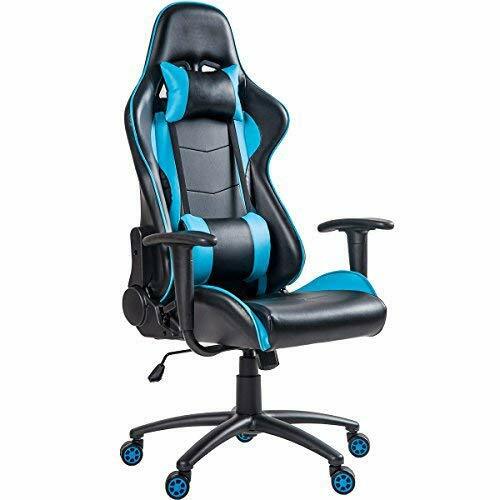 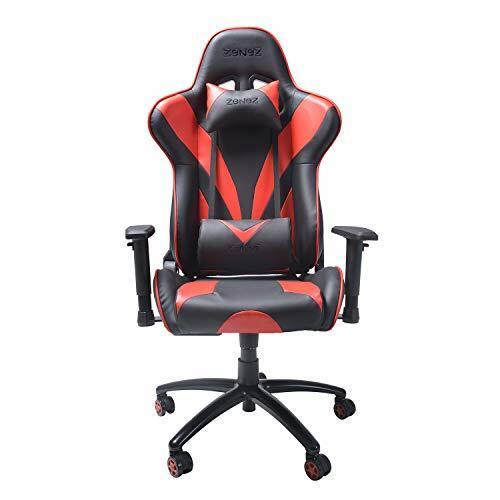 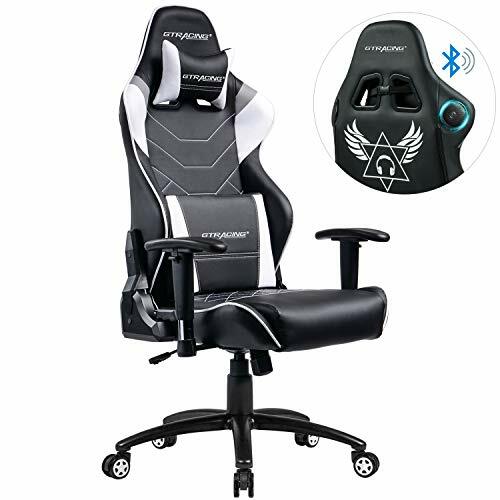 -Multifunctional: 360 degree rotating, enjoyable rocking function, be adjusted from 90 to 180 degree backwards, Height adjustable Seat, detachable headrest pillow and lumbar Cushion, all for an ideal seat. 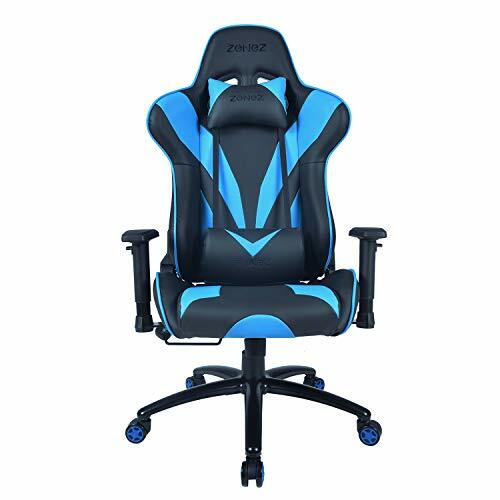 -Upgraded version: adjustable Armrest with Thickened padding, thick padded Back and Seat and upgraded tilt locking mechanism. 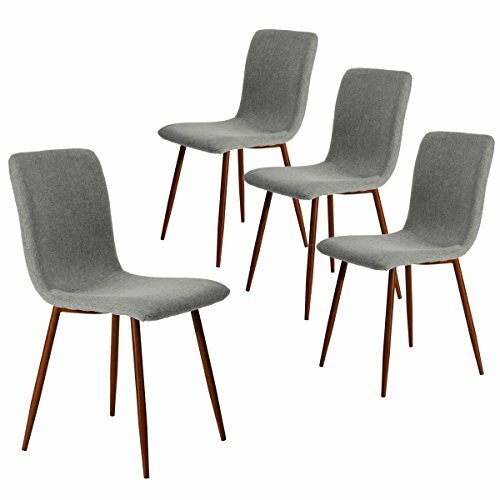 -Homall : FREE replacement & refund in 30 days. 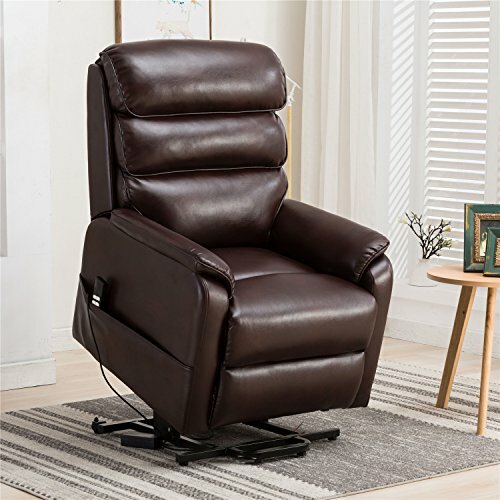 Free replacement for installation problems, damage and missing parts in 12 months.